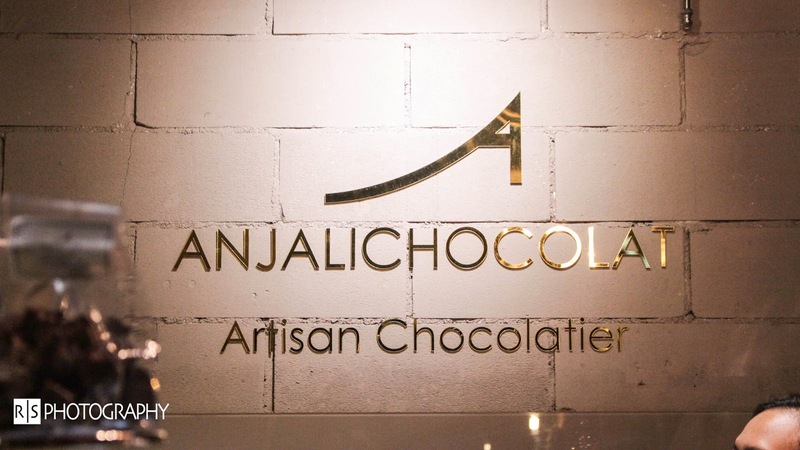 Anjalichocolat was founded by a Singaporean named Anjali in August 2014. 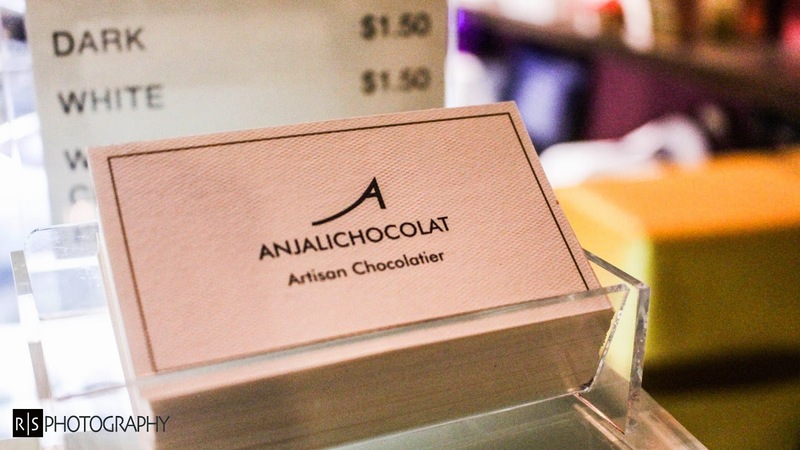 Anjalichocolat provides unique and handmade premium chocolate with no form of preservatives or additives added. 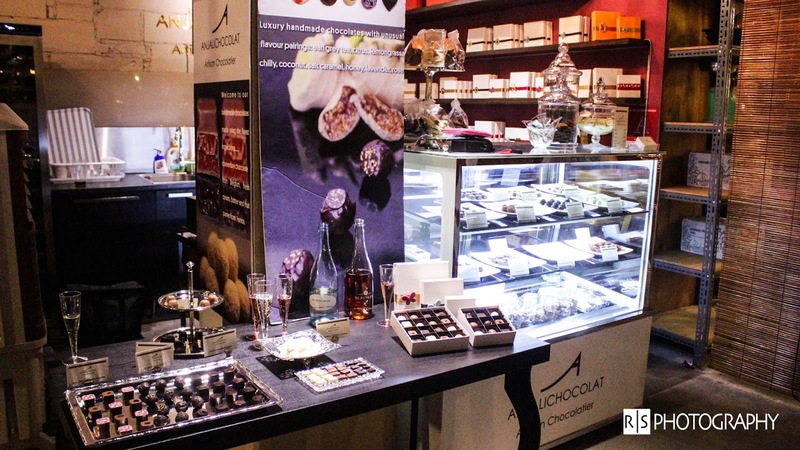 The owner, Anjali used to work in the banking sector but realised that her true passion is in making chocolates! Unlike other chocolate shops, she actually make fresh chocolates every week/when the chocolate runs out to ensure the freshness. Her "factory" is right behind the counter! They have many unique flavours that you can't get anywhere else! 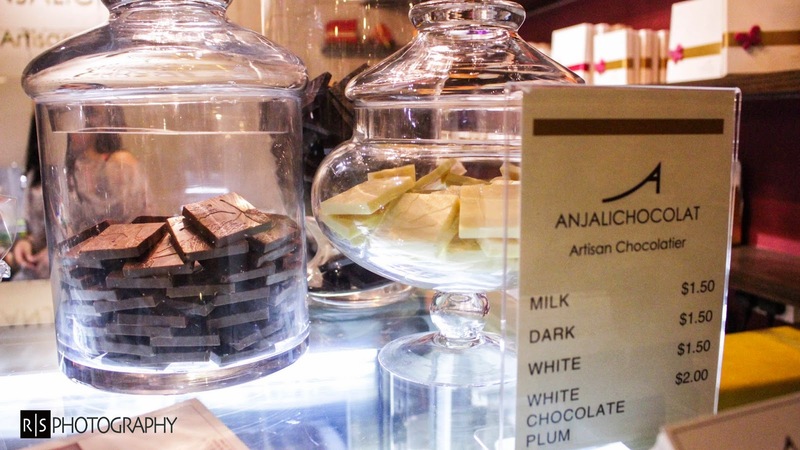 Anjali experimented on many different flavours and combinations and even came up with her own seasonal flavours! 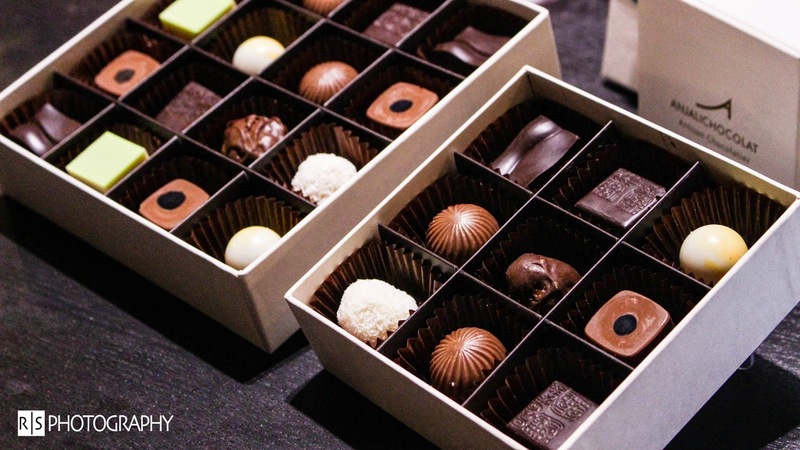 Not to mention, her chocolates are actually HANDMADE! For just one flavour, it takes a WHOLE DAY to actually make them, that's some hard work! Anjali fed us with loads of chocolat-tiee facts and even taught us some cool techniques to savour chocolates! What are some of the flavours they offer? That is some really weird and unheard flavours am i right? But trust me, they are splendid! Definitely of premium grade! Can't call yourself a chocolate connoisseur if you haven't already tried this! How long can I keep the chocolate for? Keep it in the fridge! Do leave it at room temperature for a few minutes before indulging in the chocolate goodness! It is for the ganache to do its magic! You will know what I mean soon! 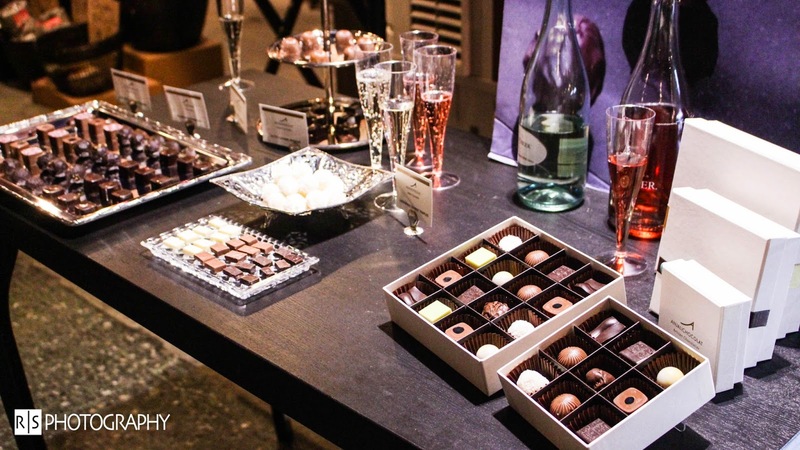 How much do these chocolates cost? 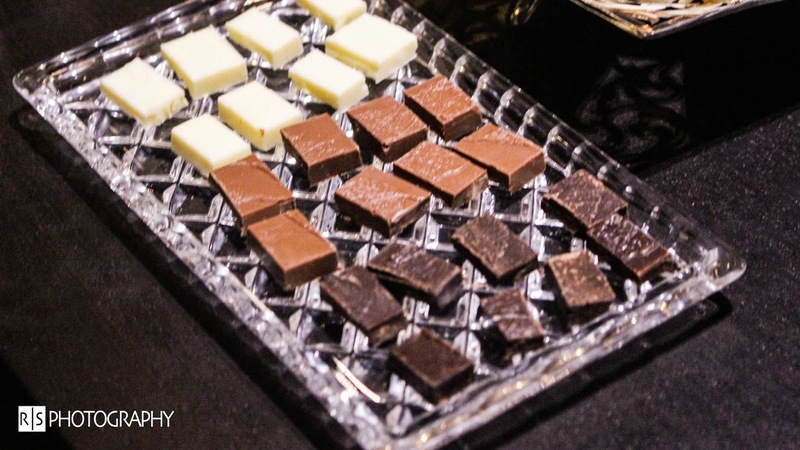 For basic chocolate( white, milk, dark ), they are $1.50 per piece. For all other unique flavours, they are $3.50 per piece. Can i buy as gifts? Yes! They do sell in boxes of 4, 9 and 16 pieces! Can i order it for corporate events? 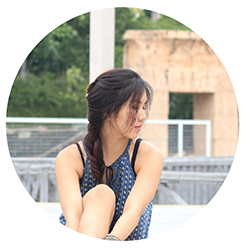 Visit their Facebook page to find out more!